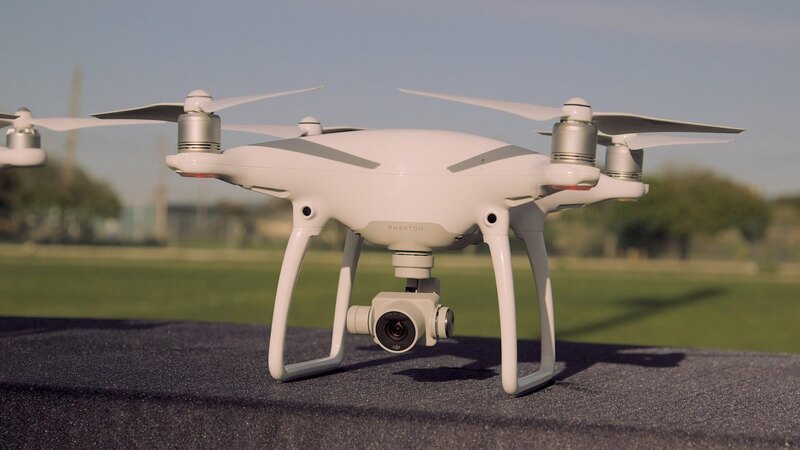 The DJI Phantom 4 has brand new autonomous features to help new pilots fly drones. We put it to the test with an inexperienced pilot and a three-year-old. With the Phantom 4, DJI is pulling farther ahead of the competition. It’s the first to market with serious autonomous features, and the implementation works really well. The addition of obstacle avoidance, tap-to-fly, and subject tracking make this the drone I would recommend to total beginners, but one which can also help professionals capture more interesting and risky shots. Now, don’t get me wrong, it’s a great article, but I‘m not a big fan of ever having children fly drones, not even to prove that it’s so easy to fly even a 3 year old could do it. DJI has really stepped up their game with the DJI Phantom 4, and it will surely put pressure on 3D Robotics and Yuneec. And while I’m pointing out the limits of the autonomous features, the pace of innovation being set by DJI is still pretty breathtaking. We saw drones that could follow people at CES in 2015, and hints of sense and avoid. A year later many of the follow me drones were just starting to ship to customers, and the sense and avoid technology was a little better, but far from commercially available. When the Yuneec Typhoon H was introduced at CES earlier this year, I said it was a very credible challenger for the Phantom’s throne, in large part because it was the first consumer drone that promised to have real obstacle avoidance thanks to onboard sonar. Unfortunately for Yuneec, DJI’s Phantom 4 has now beaten them to market with a far more robust system.